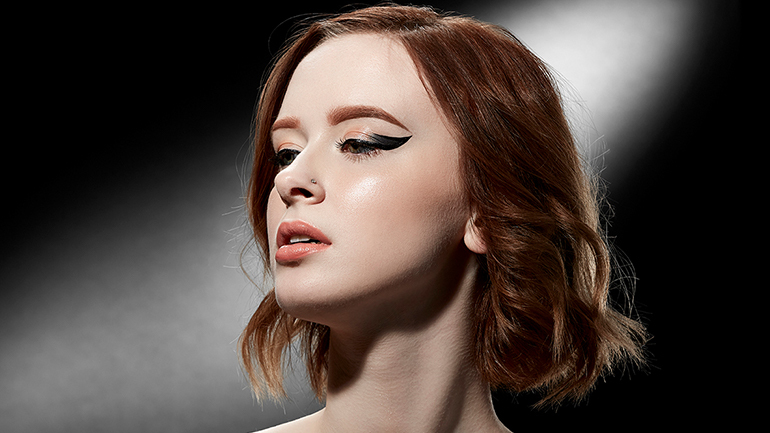 A new look and feel for a beauty innovator. 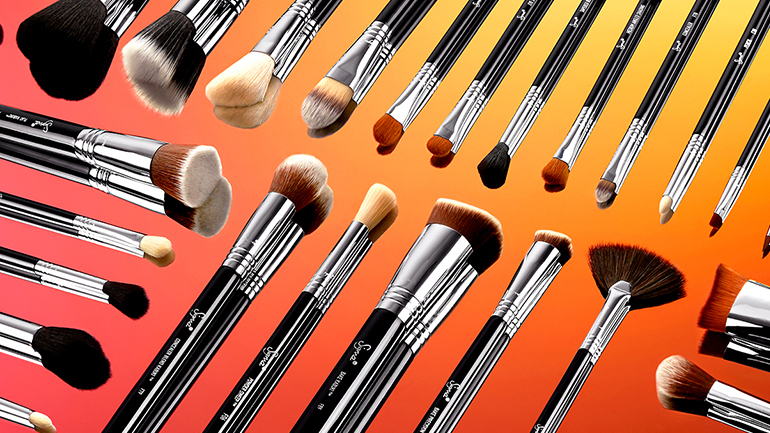 Founded in 2009, Sigma Beauty has quickly grown into a major international business, boasting more than 250 retailers in 70 countries. The company focuses on exceptional customer service, product quality, and is renowned for providing beauty fanatics with the latest innovations in cosmetics, makeup brushes, and brush care accessories. In December of 2012, Sigma Beauty opened its first brick-and-mortar store to sell makeup products in Minnesota’s Mall of America – the largest mall in the US, which every year receives tens of millions of visitors. Sigma Beauty constantly utilizes science and technology, holding a multitude of patents for state-of-the-art makeup products that challenge the beauty industry’s status quo. So their digital transformation also needed to be at the cutting edge. Their goals were ambitious: to create an engaging experience targeted to their audience, increase B2B efficiency and productivity, reduce load times, and handle the traffic peaks driven by powerful email marketing campaigns. The brand’s previous eCommerce platform for selling makeup, Kibo, had many limitations. Setting up campaigns was a time-consuming hassle, the site was difficult to navigate, and customers waited forever for content to load. Sigma Beauty planned to rebrand their entire website starting in 2018. They needed one of the best eCommerce platforms to get them to market fast, and be flexible enough to support their aggressive revenue goals for the years to come. 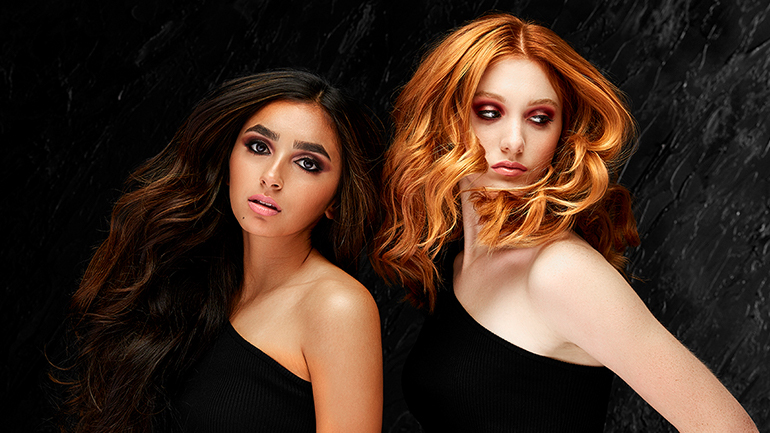 Sigma Beauty partnered with Corra, the Global Elite Magento Partner, to create an engaging customer experience to sell makeup for both beauty enthusiasts and global retailers. However, with their Kibo contract expiring in February 2018, the teams were faced with a hard deadline of just a couple of months. They immediately got to work rebranding both their B2C and B2B online experiences. Sell makeup with quick time to market without compromising on features. Given the hard launch date, there was little room for error. With Magento Commerce Cloud, Sigma Beauty could get to market fast without compromising on their requirements. The centerpiece of the new B2C site was stunning cosmetics and makeup product photography and visual design that engages the visitor while highlighting product details. Corra optimized the code to drastically reduce page load times and the improved site performance enabled images to render quickly. They used Curalate to implement Shoppable Instagram for Sigma Beauty’s many beauty influencers and more than 1,000 affiliates, while generating user ratings and reviews via Bazaarvoice to give customers the confidence to buy. They designed category-specific filters to boost average order value: for example customers searching for the popular 3DHD™ Blender will also be offered the patented 3DHD® Kabuki Brush. One of the native Magento features - the B2B module allowed Sigma Beauty to easily implement an out-of-the-box, streamlined online experience for their B2B customers. Separate storefronts offer different prices, managed from one admin panel, significantly improving efficiency and productivity. Meanwhile, product detail pages for B2B customers add customized data, including UPC codes and pricing. Finally, the design team leveraged the contemporary design of the Sigma Beauty B2C site for their B2B customers, delivering business functionality with the look and feel of a consumer experience. Sell makeup with an elevated web experience. The relaunch of the Sigma Beauty online cosmetics and makeup store was more than just a cosmetic touch-up, and its impact was stunning. The website optimization allowed their dazzling imagery to load faster than ever before. With streamlined site structure and navigation, customers can easily breeze through the site and explore different products, shop different looks, and move to checkout seamlessly, using the standard checkout process, or PayPal. Process, diligence, and communication are what stands out with Corra. Everyone is responsive, and the level of support is outstanding. Since we started working with Corra, I’ve been impressed by the competence, talent, and experience of the team.